The Deal Auctionata successfully conducts a Series C equity financing round with Junkermann Group and Media Ventures. 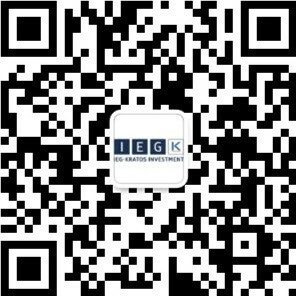 IEG – Investment Banking Group acted as exclusive financial advisor to the Auctionata management as well as the advisory board. The Client Auctionata is the leading online auction house for art and luxury collectibles. As the inventor of the livestream auction, Auctionata broadcasts auctions in real-time and provides an online auction room that is accessible to bidders worldwide. Today, Auctionata is the biggest auction house in Germany and operates globally with offices in New York, London, Zurich, Rome and Madrid.